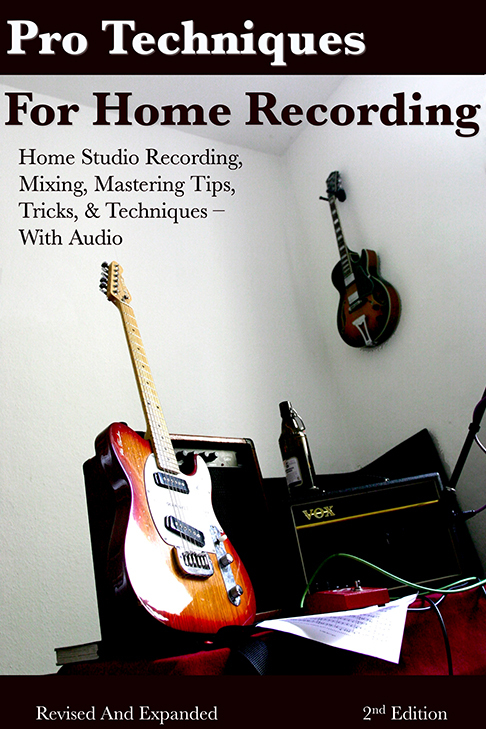 140 pages, with audio examples (MP3s in included extra download) and 6 example pieces, also with MP3s and practice backing tracks. 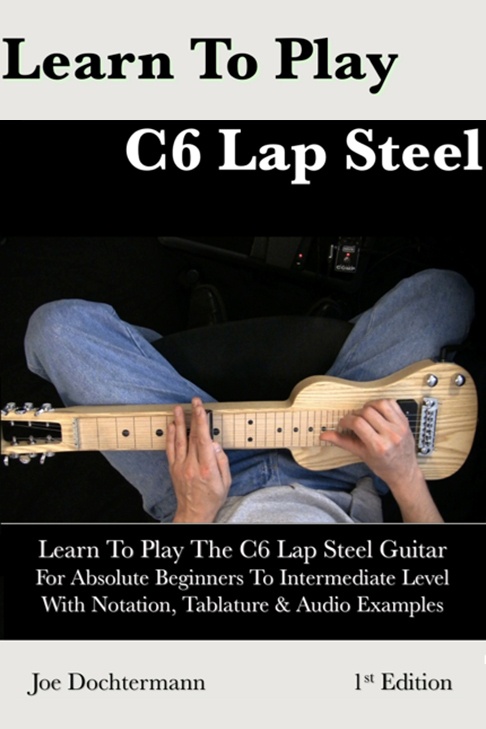 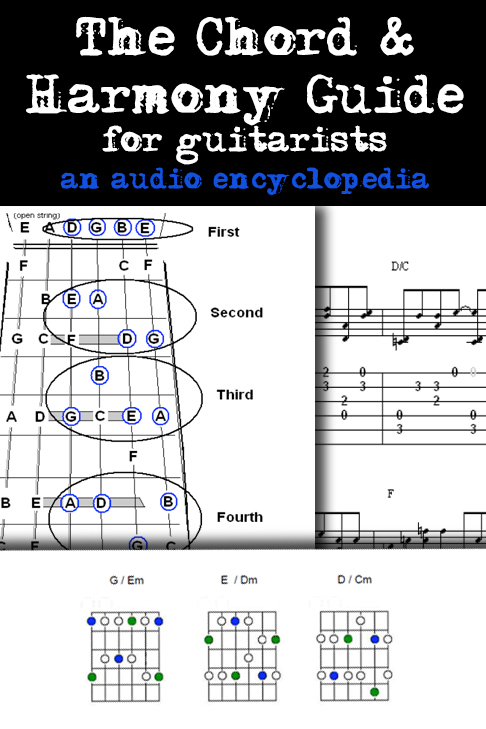 This ebook takes you from the very basic of C6 Lap Steel (which is especially important for guitarists learning to play!) 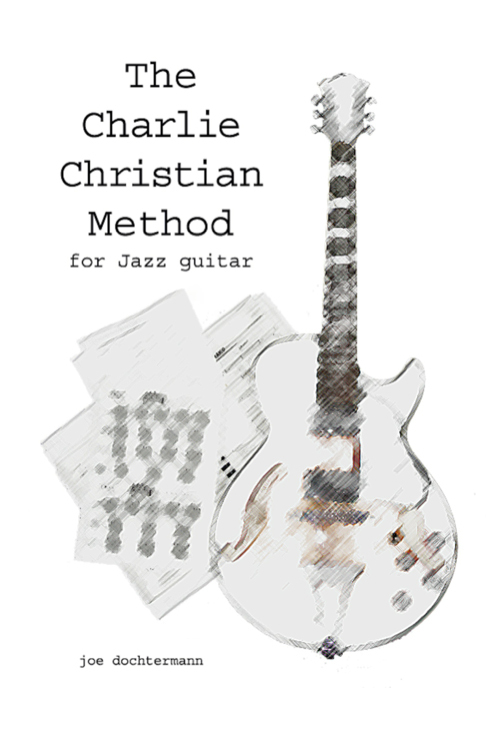 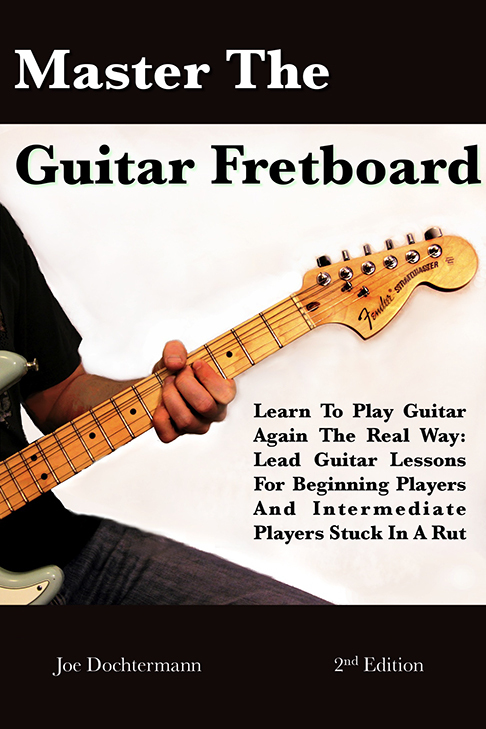 through intermediate level chord and scale positions, learning the whole neck of the instrument, licks and phrases, bar slants and string bending, and a variety of example pieces.